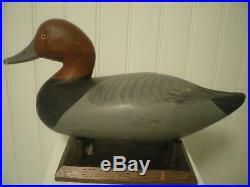 GREAT CONDITION RIGGED WITH GUNNING WEAR 50'S BIRD. 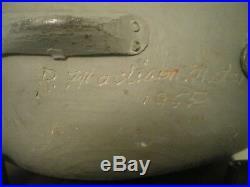 SIGNED IN ELECTRIC PEN BY MITCHELL AND DATED 1955. 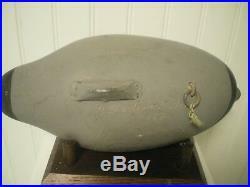 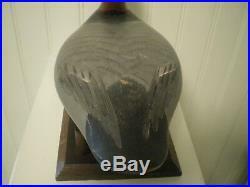 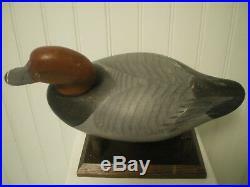 THIS IS A MID CENTURY DECOY THAT IS COMPLETELY ORIGINAL AND VERY SOLID. 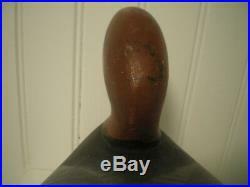 WITH ONLY MINOR IN USE WEAR. 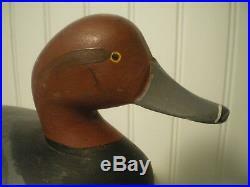 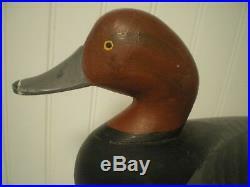 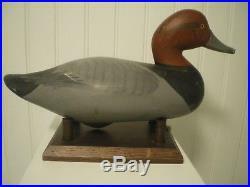 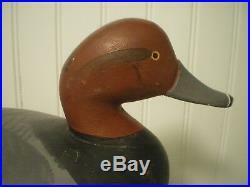 The item "VINTAGE MADISON MITCHELL RED HEAD DRAKE DECOY MD S&D 1955" is in sale since Friday, January 18, 2019.